Past years, Swedish ad agency Forsman & Bodenfors (F&B) has become one of the world’s most awarded agencies for their work together with clients such as IKEA, P&G brand SK-II, Uber and Volvo Cars. Now, F&B has decided to further support and develop the work with clients across the APAC region by opening a new office in Singapore. Starting its operations in August 2018, the new office marks the agency’s first location outside of Sweden. 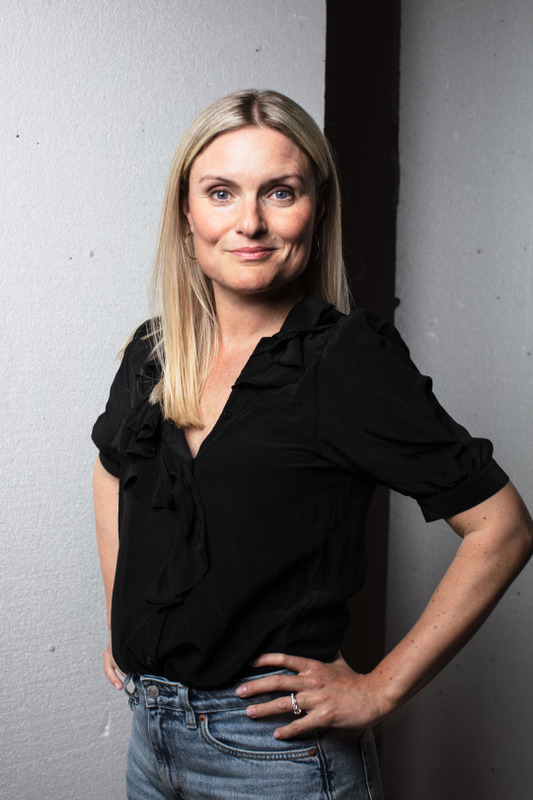 Susanna Fagring, client director at F&B since 2003, is appointed managing director of Forsman & Bodenfors in Singapore, moving from Sweden together with a small team from F&B. “We’ve been working with global clients for a number of years and see an increasing interest to work with F&B. By the size and nature of our work in the APAC region, it becomes a natural step for us to open an office in Singapore, thereby deepening our relations with existing clients, as well as being closer to future clients. We’re now looking to hire talented people from across the region to join us at the Singapore office”, said Fagring. The location of the Singapore office is yet to be communicated. At present, recruitment of additional employees from the APAC region is ongoing. F&B’s major client in the region currently is P&G’s beauty brand SK-II, with whom F&B has launched several international campaigns during recent years. The SK-II campaign “Marriage market takeover” was awarded with a Glass Lion at the 2016 Cannes Lions International Festival of Creativity. “Susanna Fagring has for many years been a driving force behind the development of Forsman & Bodenfors’ international business. She’s an important bearer of the F&B culture, promoting creativity across teams and offices. I’m happy that Susanna takes on this role to continue developing our business in the APAC region,”, said Silla Levin, CEO Forsman & Bodenfors. F&B was formed in 1986 in Gothenburg, Sweden, and has grown to become the biggest agency in the Nordic countries. For many years it has been Sweden’s and one of the world’s most awarded agencies, with numerous awards and recognitions from Cannes Lions, D&AD and The One Show, as well as Swedish awards such as Guldägget. F&B currently has two Swedish offices, in Gothenburg and Stockholm.